Action Auto is your suspension and performance headquarters! Our performance specialists are here to help you customize your vehicle to fit your needs, whether you need to lift or lower your car, van, truck, or SUV, dress it up with a custom wheel and tire package, or just want more motor than your stocker. 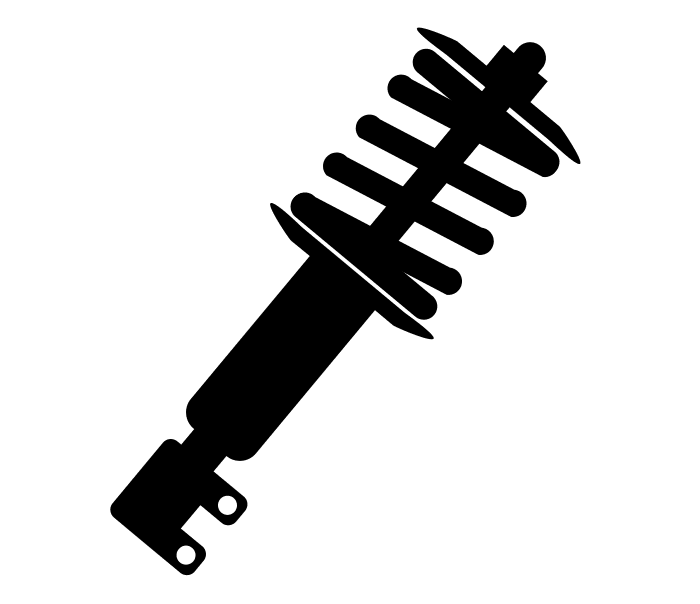 We offer: Suspension modifications, Lift kits, Lowering, Custom exhaust systems, Suspension packages, Trailer hitch and towing suspension upgrades, Engine performance upgrades and modifications, Clutch and transmission upgrades, and After-market accessories and installation! Action Auto works with only the highest quality suspension and performance parts. Call us for quotes, packages or questions.